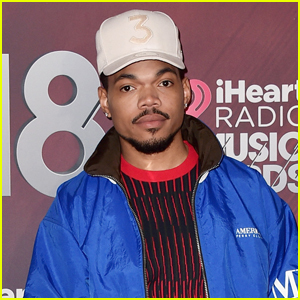 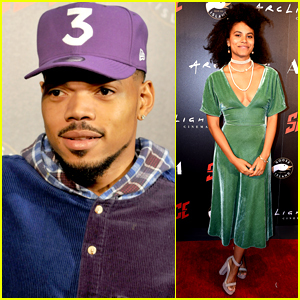 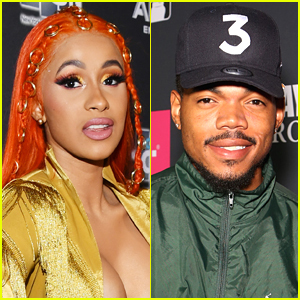 Chance the Rapper speaks at a press conference to announce his endorsement of Toni Preckwinkle for Mayor on Thursday (March 21) at City Hall in Chicago, Ill. 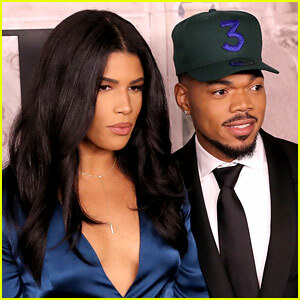 The 25-year-old rapper announced his endorsement for Preckwinkle, but said he does not plan on putting more money into the election campaigns. 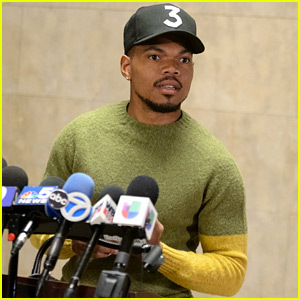 “I don’t have any more money for Chicago politics,” he said. 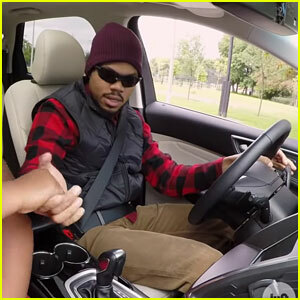 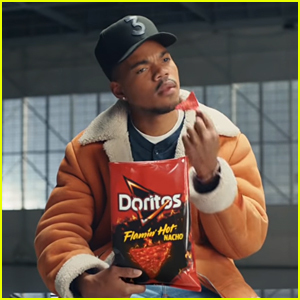 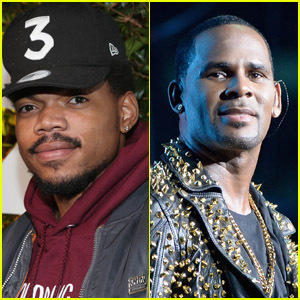 Chance the Rapper Becomes the Sixth Backstreet Boy in New Doritos Commercial! 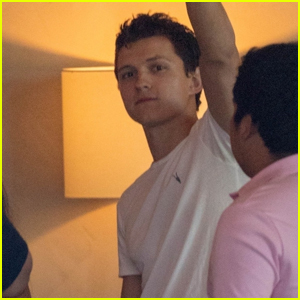 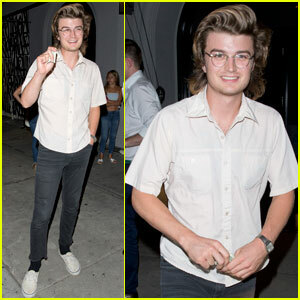 Joe Keery Steps Out After 'Slice' Trailer Debut - Watch Now! 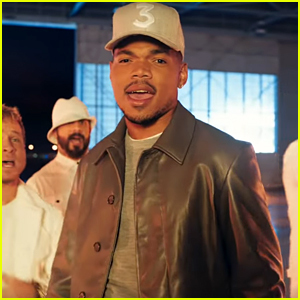 DJ Khaled's Son Asahd Directs New Music Video 'No Brainer' - Watch Now! 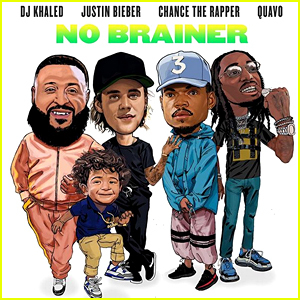 DJ Khaled ft. Justin Bieber & More: 'No Brainer' Stream, Lyrics, & Download - Listen Now! 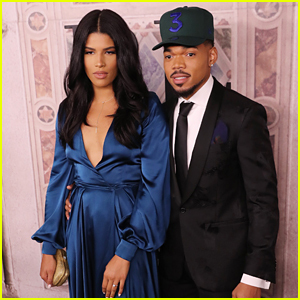 Emily Ratajkowski, Kelly Rowland, Taraji P. Henson & More Attend Opening Night of '29Rooms' in Chicago! 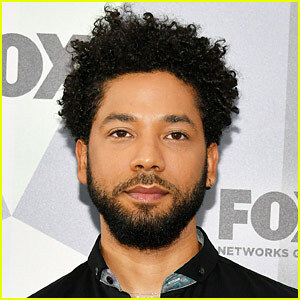 Did he really have to do a press conference, though?